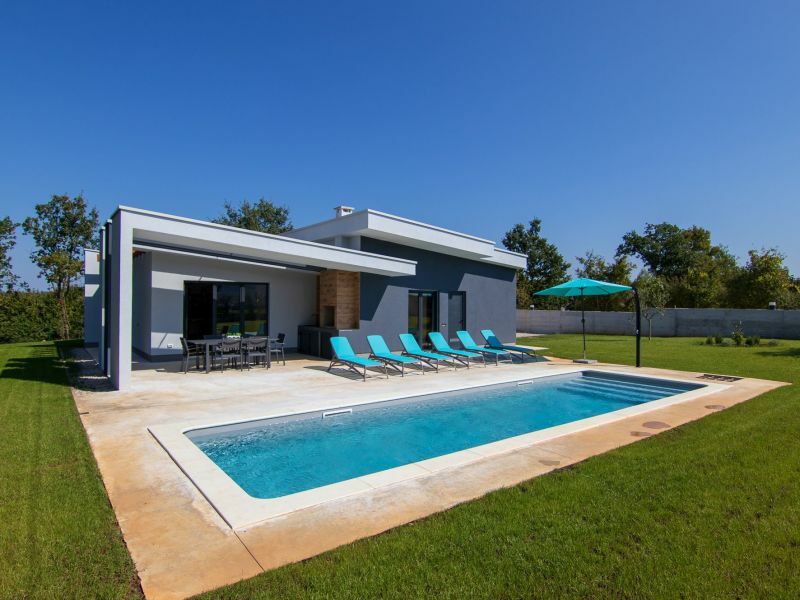 Beautiful newly renovated villa with large garden and pool. Quality, beauty, comfort, quiet location. 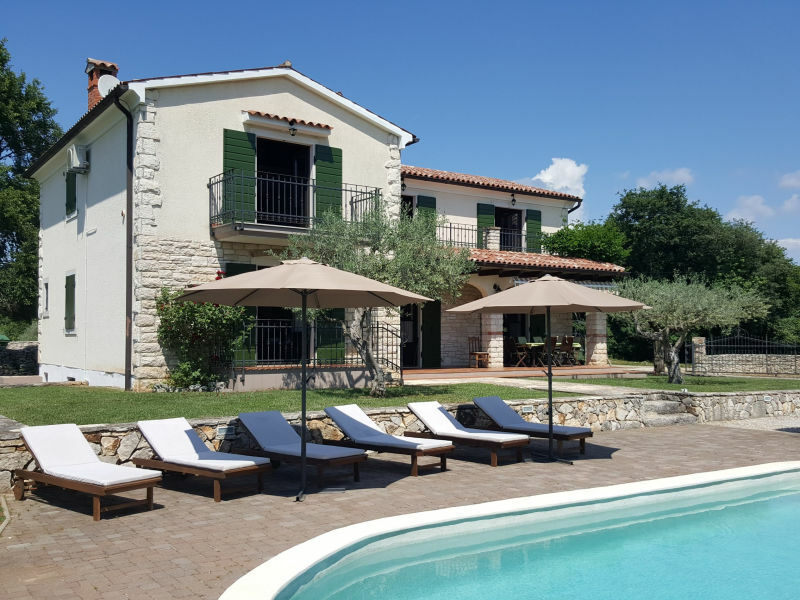 Holiday house for 8, with big pool and kids playground, in rural village surroundings. 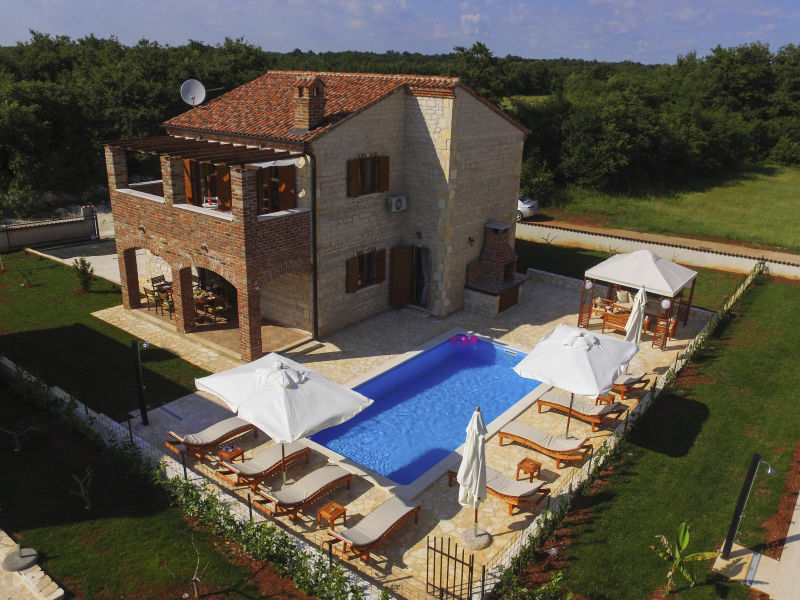 Newly built holiday house on a quiet location, on the edge of a village with a beautiful view of the surrounding area. The holiday flat Rozana is located in peaceful village names Milohanići and can accommodate 6 persons. 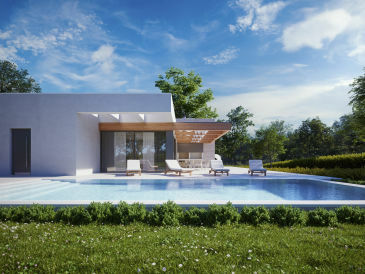 Lovely 4 bedroom villa with swimming pool. 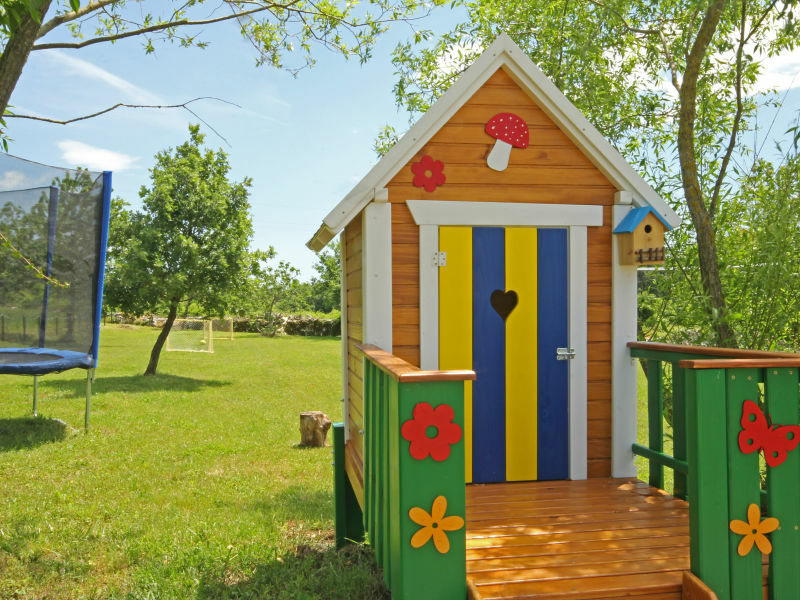 Charming villa in the heart of nature on 3 000 m² with a lot of children's facilities, which will make a memorable vacation for you and your children. 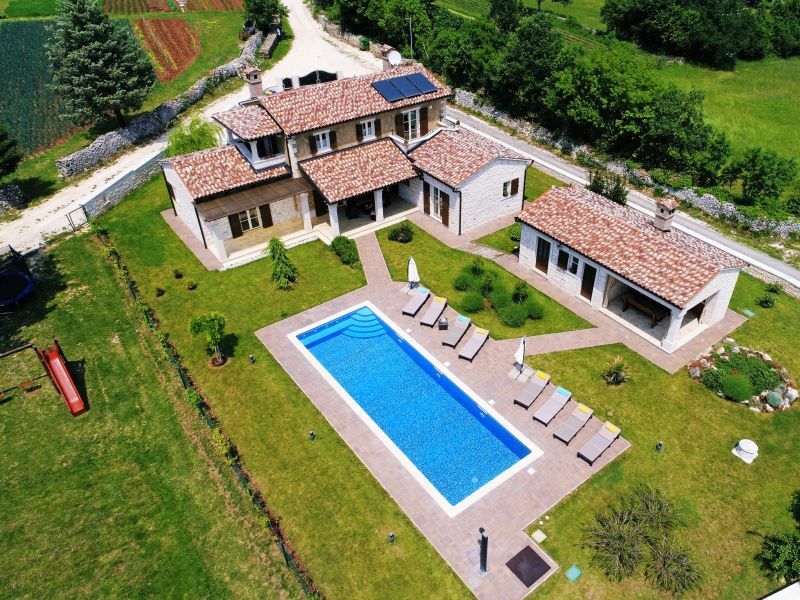 Brand new villa with pool and hydro massage and heated pool in Central Istria with wonderful view to the green nature. The impressive villa La Dominika is created for an unforgettable dream holiday and ultimately, enjoying in luxury. 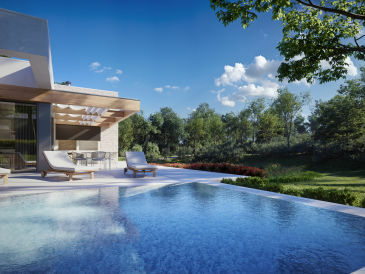 Luxury modern Villa with pool in the near of Porec in a beautiful countryside! 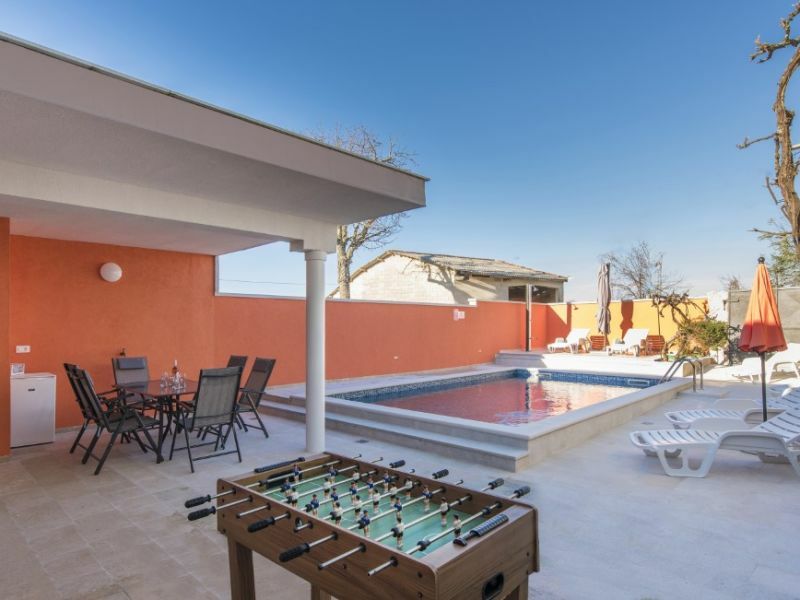 The modern and fully furnished Villa Luna is located only 6 km from the beach in a quiet place Belavići near Labin. 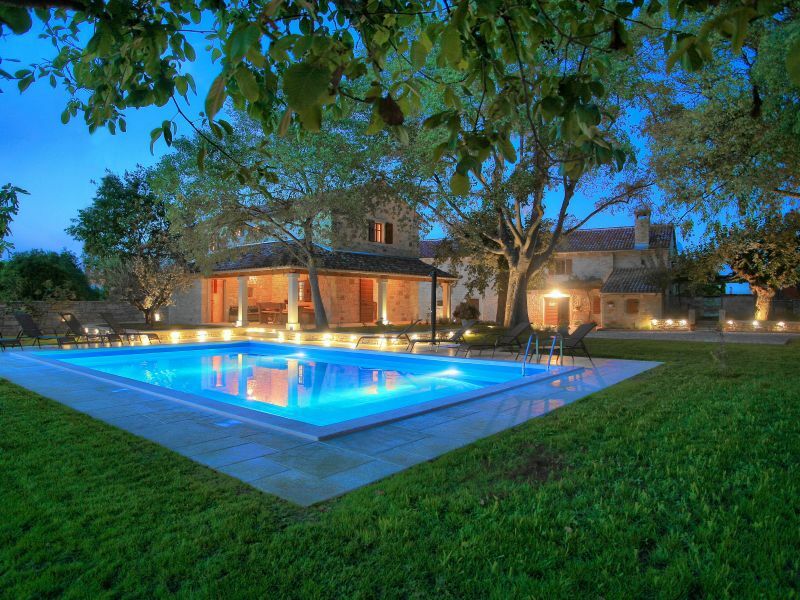 A beautiful villa with private swimming pool. It is located near the town of Rovinj.